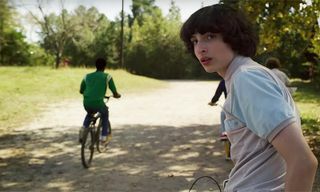 While much has already been speculated about the anticipated third season of Netflix‘s Stranger Things, production hadn’t even begun, until a week ago that is. 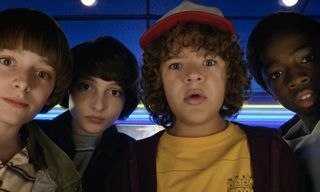 Today Netflix has in turn shared a new clip announcing that the cast and crew are finally back together to begin work on the upcoming collection of episodes. 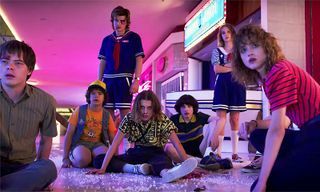 The video discloses that everyone involved in Stranger Things season three met up last Friday, April 20, to begin production. 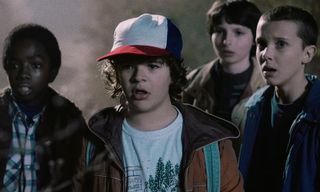 Prior to, we already learned that the season will welcome multiple new characters, as well as more “dad Steve” and middle school romance. 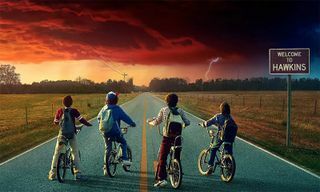 For everything we know so far about the impending third season of Stranger Things, follow here. 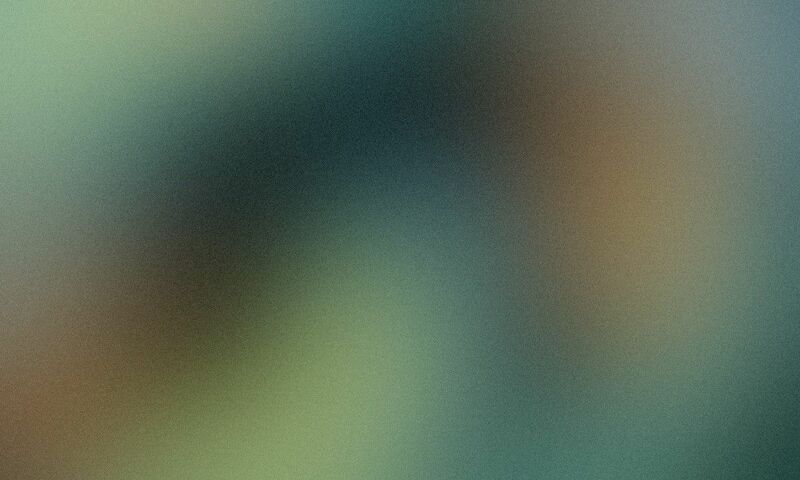 In related news, these Netflix shows get peopled hooked on binge-watching.